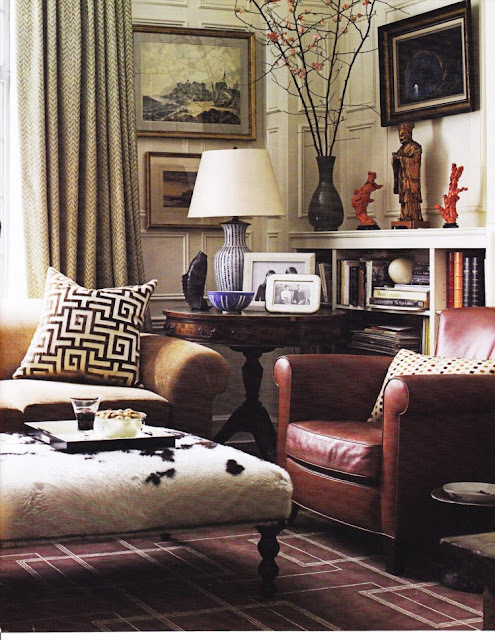 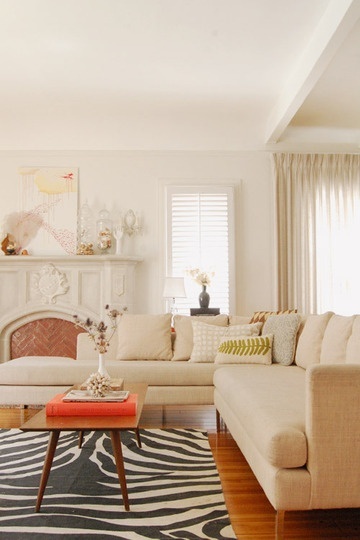 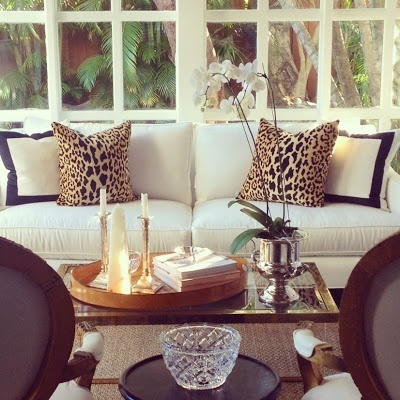 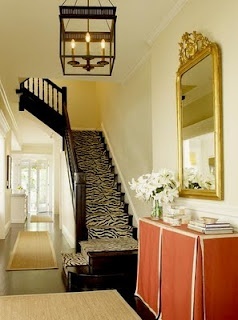 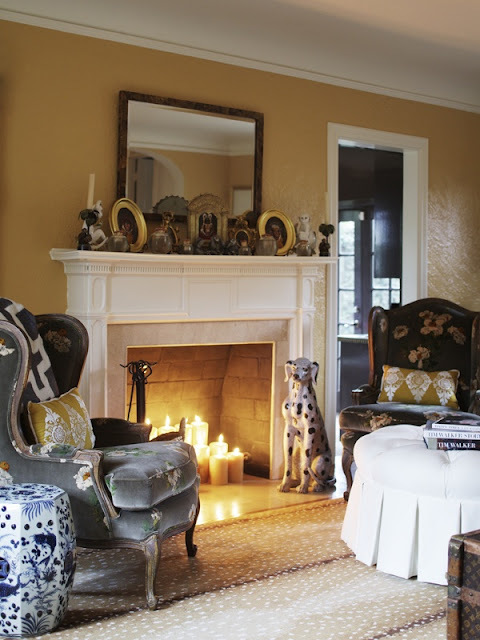 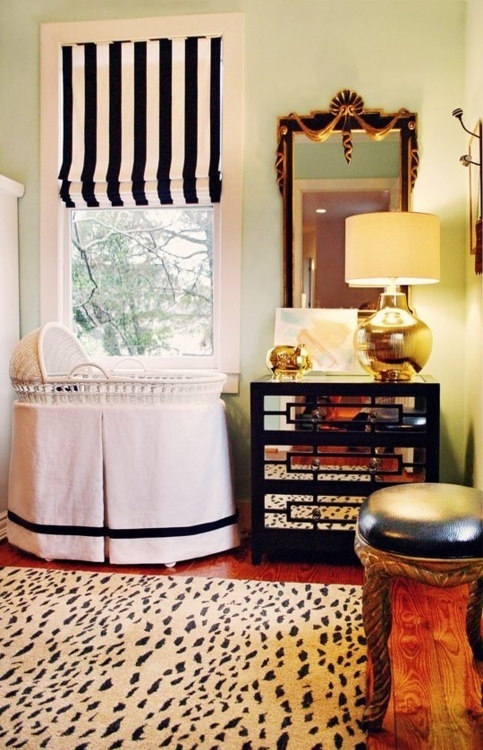 I love using a bit of animal print in the home and animal print rugs and runners especially. 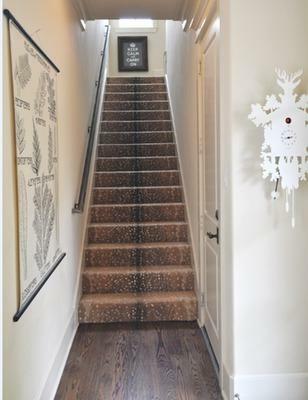 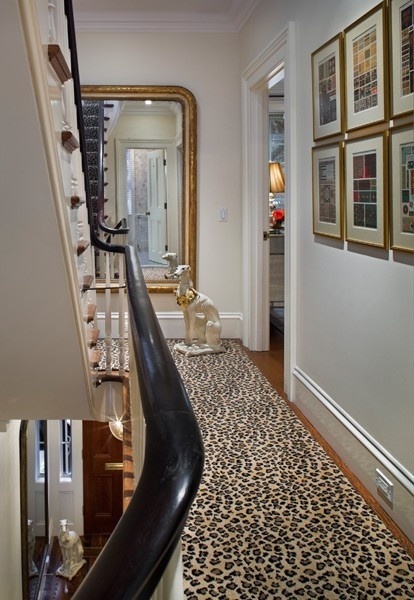 Whether used in a library, office or even as a runner going up the stairs, animal prints look chic and can really make a room. 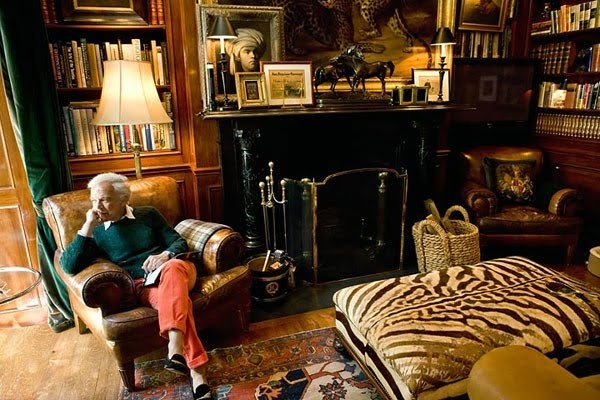 My mom is looking into getting an antelope rug for the library in their house that has lacquer chocolate brown walls and a bar and fireplace. 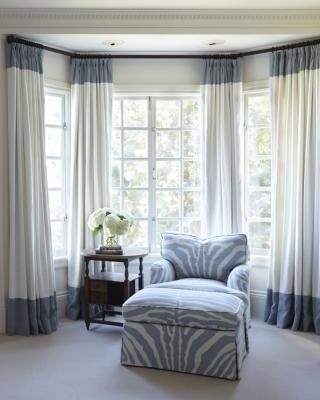 I think it will really pull the room together!